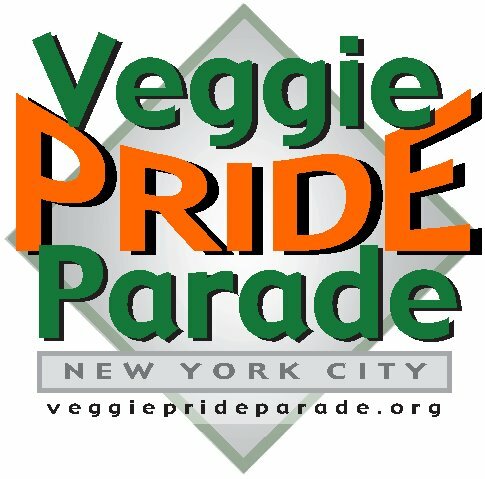 The NYC Vegan Pride Parade will take place this Sunday, March 24 in Greenwich Village. The parade starts at noon at 9th Avenue & Gansevoort Street and concludes at Union Square Park. After the parade is over, the festivities continue at Union Square Park with exhibitors, speakers, music, food and a costume contest.